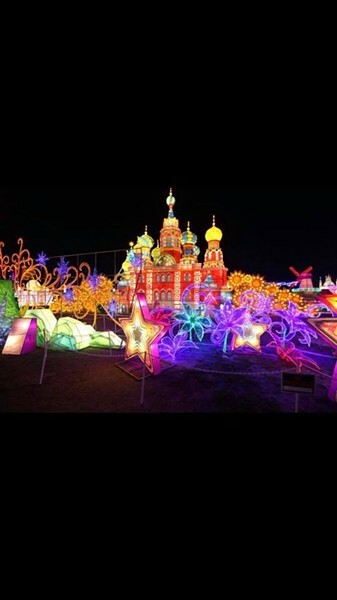 Head over to Kino Sports Complex Nov. 8 to Jan. 2 and it will be sure to 'light up your world'. 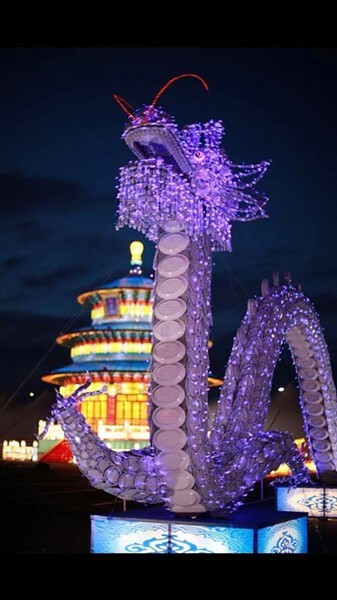 Lights of the World, the largest light and lantern festival in North America, is making its debut to Tucson on Thursday, Nov. 8. Although the event has been hosted in Phoenix for many years, this is the first time it will be in Tucson. “The Lights of the World is a great way to spend some quality time with your friends and family during the upcoming holiday season,” said Kino Sports Complex Director Reenie Ochoa. across the world. There are also carnival rides and games, an acrobat show, a sea lion show, arts and crafts and food vendors. The acrobat show runs from Nov. 8 to Dec. 2 and the sea lion show runs from Dec. 4 to Jan 2. The festival runs every Tuesday through Sunday until Jan. 2 from 5-10 p.m. General admission tickets are $24.99. Kids three and under get in for free. The cost of the ticket covers everything except food, crafts and carnival games. There will be a $6 parking fee but the proceeds will go to local charities. For guests who will be parking, access to the event will be from Ajo and Forgeus as the Milbur and Country Club exit will be closed. For more information on this event click here.